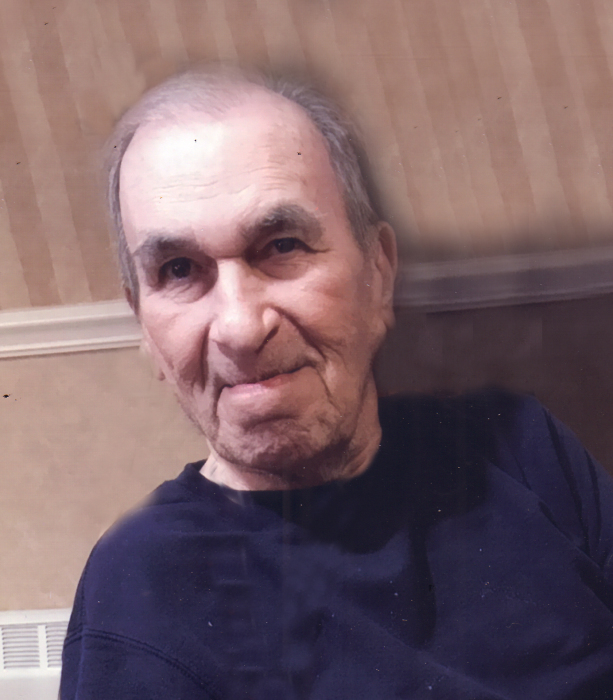 John Mansfield Toth, 85, passed away on Wednesday, February 6, 2019 at Elkhart Hospice House. John was born on May 15, 1933 in South Bend to John and Harriet (Ball) Toth. He was preceded in death by his parents and brother-in-law, Ed Wilson. Surviving are his daughters, Ann (Jamie) BeMiller of TN and Janice (Steve) Berreth of Granger; grandchildren, Rodney and Chad BeMiller; sister, Sharon Wilson of Marion, IN and nephew, Chris Wilson. John proudly served his Country in the US Army during the Korean War. He worked in Sales for the Yellow Pages for 32 years before he retired. He lived in Virginia fort 30 years prior to returning the Michiana area. Visitation will be on Monday, February 11 from 11 a.m. to 1 p.m. with funeral services following at 1 p.m. in Hahn Funeral Home, 505 W. 8th Street, Mishawaka. Burial will follow at St. Joseph Valley Memorial Park, Granger. In lieu of flowers contributions may be made to VFW Post #360, 1307 E Jefferson Blvd, Mishawaka, IN 46545. To leave the family an online condolence, please visit www.hahnfuneralhomes.com.